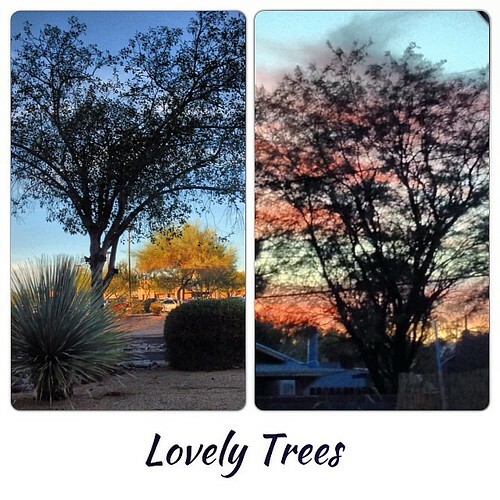 Lovely Trees - 2013-323, originally uploaded by Judi FitzPatrick Studio. Left at the bank, right in a neighbor's yard at sunset. Finally caught up, hope you have a wonderful day!